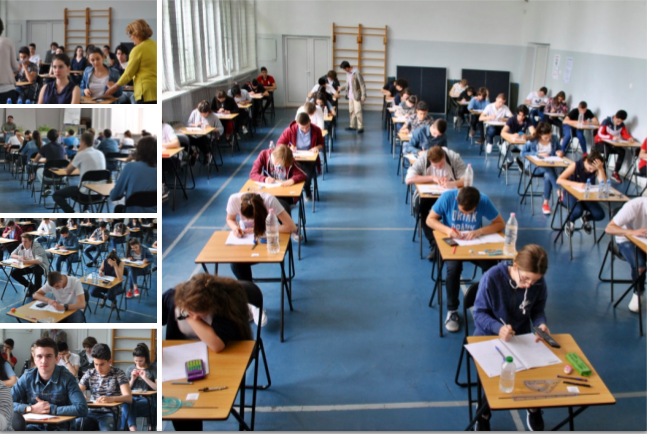 Zlatarski School students achieved excellent results in the May 2011 State Exams. 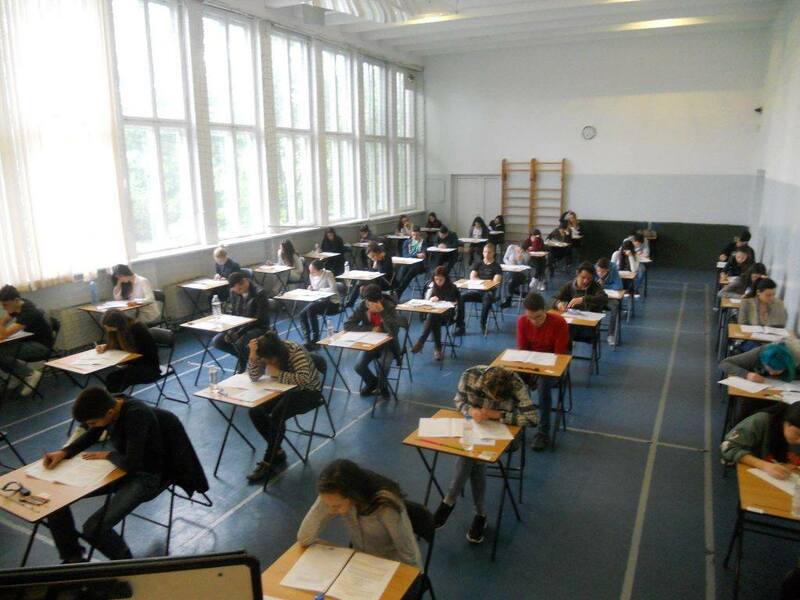 The results are the highest so far in the matura in Bulgarian language and literature. 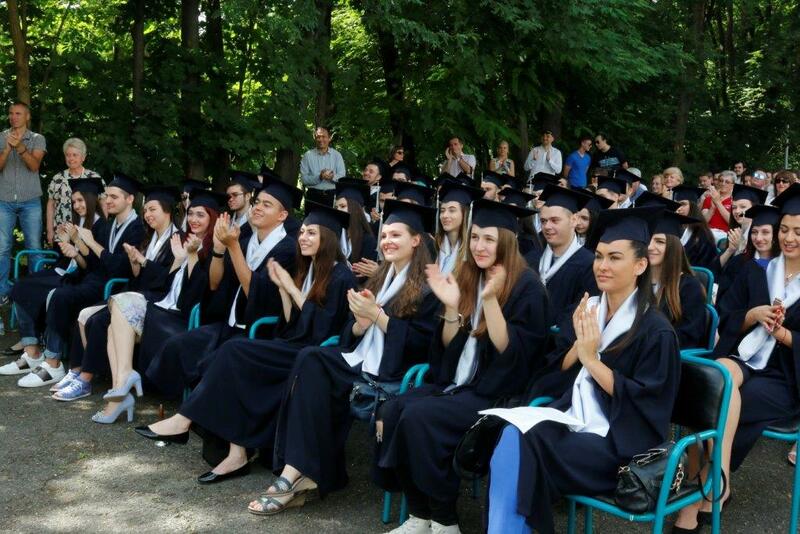 65% of the students achieved higher results than 5.50 in the Bulgarian matura, and 53% – in the matura in English. The results of Zlatarski School students in Bulgarian language this year are higher than the results in 2010, 2009 и 2008. In 2011 98% оof the students achieved a mark of very good and above in the Bulgarian matura, and 91% – above very good in the matura in English. For 2011 the top 10 of the school in the matura in Bulgarian language and literature are: Darin Abu Asi (5.95), Yavor Tsvetanov (5.93), Monica Djotolova (5.93), Aleksandra Algafari (5.91), Hristina Krusteva (5.91), Nia Georgieva (5.88), Nikol Koleva (5.86), Nadejda Velichkova (5.82), Ema Toshkova (5.75), Dimitar Dimitrov (5.74). The top 10 in the matura in English language this year is occupied by: Milka Staikova (5.92), Alexandra Algafari (5.91), Monica Djotolova (5.91), Martin Marinski (5.88), Nadejda Velichkova (5.86), Niya Georgieva (5.85), Neli Atanasova (5.85), Ivan Damgov (5.85), Ema Toshkova (5.84), Milena Alexova (5.77).